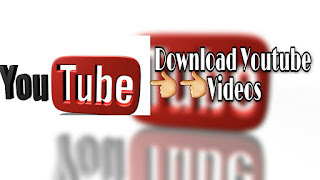 How to download Youtube videos on Android - DKHD Tech..
First of all you need an app called vidmate which you download youtube videos.You need to download from a given link because google playstore has fake one..
Once you download the app just install it make sure you enable unknown sources from security. After installing the app you just open the app and click on youtube and go to youtube open the videos which you wanna download. Once you open the video. In the right bottom corner you see the read icon click on it and it shows you which quality you want from it. 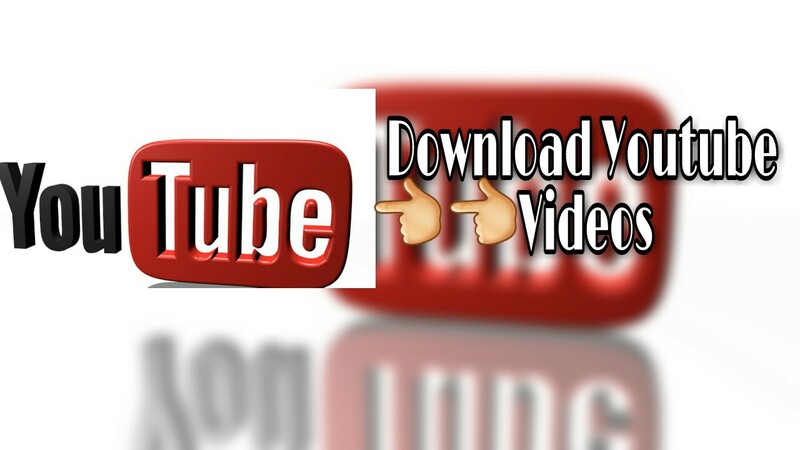 It also download mp3 from it that's advantage to download song. Thats All hope this article is useful for you. If yes than make sure to share with your friends.